A hugely important part of any business model is proper communication. Regardless if it’s between companies or even co-workers, an organization can only run smoothly if people are talking with each other. 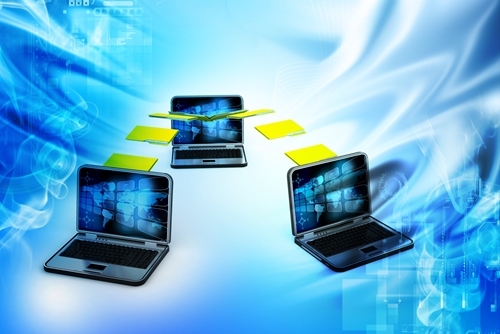 Often, this collaboration demands the need for a proper, secure document transfer system. Institutions need to trade data, whether it’s about people or services provided, and they therefore have a lot of requirements about how this information is transmitted. Communication is the key to success, so let’s take a look at what companies should be looking for in their document transfer solutions. Smartphones are one of the most disruptive technologies of the 21st century. These incredible little devices allow people to access the awesome power of the internet regardless of where they are or what they’re doing. What’s more, this ability to connect hasn’t been lost on the general public. According to the Pew Research Center, 68 percent of adults in the U.S. own a smartphone. On top of this, it looks like this trend is only going to continue into the future, as the ownership rate for those between 18 and 29 was 83 percent. Although this is good for multiple reasons, what this means for business owners is that their employees are connected like never before. There was a time when employees could only receive a document while in the office, which meant that they couldn’t get work done on their commute or even while at home. Now, however, smartphones enable workers to read important documents while on the train or bus before they’ve even made it to the office. This is why it’s so important that any form of document transfer system that you rely on has a mobile option. Utilizing something like a legacy fax machine means that employees not only have to be in the office to receive important information, they have to be near the device itself. A critical message could be left sitting for hours if an employee is too busy to check the machine, thereby decreasing overall productivity. While convenience is obviously a big concern, security also needs to be taken into consideration. Due to the number of services that have begun to move to a more digital space, hackers are transitioning from a nuisance to a force that could completely destroy your company. 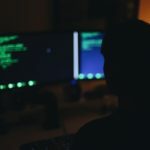 In fact, a study from Centrify found that two-thirds of respondents would most likely take their business to another organization following a hack of their primary service provider. With so much on the line, companies clearly need to take the security of their information seriously. However, many simply aren’t doing so. To increase convenience as well as utilize mobile solutions, a lot of companies have moved much of their communications to email. While this service certainly enables both of these benefits, email is severely lacking when it comes to security. Phishing, business email compromise scams and a thousand other hacking techniques are all specifically designed to utilize email as an attack vector, and using this service to transfer important documents simply isn’t a good idea. In fact, doing so could very easily destroy your customer-facing reputation. 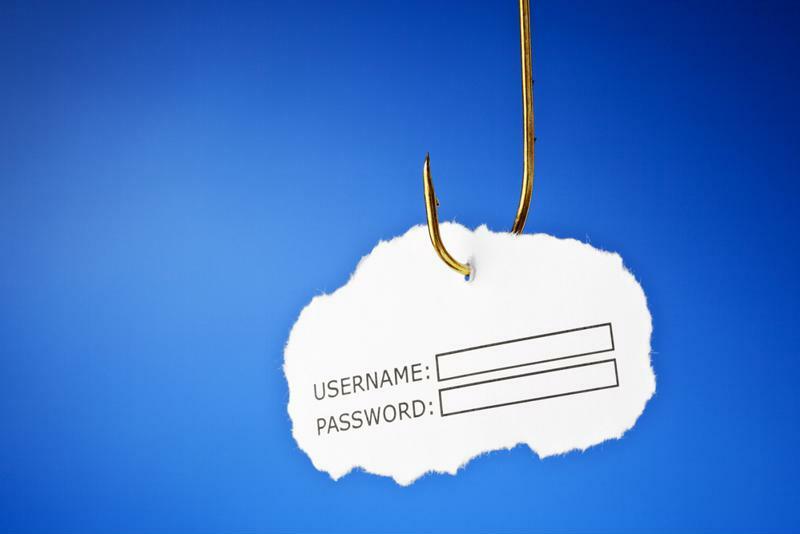 Email is fraught with phishing issues. Another major aspect to think about when it comes to document transfer is how you’re going to be storing all of this information over a long period of time. 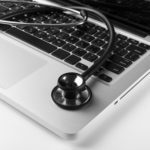 Many organizations – especially those within heath care – rely on legacy fax systems for their ability to provide a healthy level of security. Sadly, these devices simply don’t store data in an effective manner. To begin, searching through a large amount of paper documents is never a productive way to spend time while on the clock. There’s always a chance that someone has filed them out of order, and information is easily lost in this manner. On top of that, all someone has to do is break into the facility itself and they instantly have access to every scrap of private data they’d ever need about your company. This is why it’s so important for companies to rely on a digital solution when it comes to their document transfer system. Being able to quickly and effectively search these archives saves time and therefore a good deal of money. Those looking for all of these features in a document transfer system should look no further than Fax over IP. This service is a revolutionary way to look at faxing, as it sends these documents over the internet. This means that employees can instantly see important information on their phones regardless of where they are, as well as search through a digital archive rather than simply thumbing through an endless stack of papers. However, the truly amazing aspect of FoIP is its combination of security and convenience. FoIP allows you to leverage the same level of secure document transfer that you would have gotten with your old legacy fax systems without having to suffer the hit to productivity that these machines always cause. On top of that, your clients don’t have to change a single thing. FoIP can easily send messages to legacy fax machines, so you don’t have to disrupt your current partnerships while still reaping the benefits of an improved system. Next Next post: What should you be asking yourself about your current communications solution?